Aegina lies almost in the center of the Saronic islands and is the closest island to Athens with the exception of Salamina, just a few miles away. 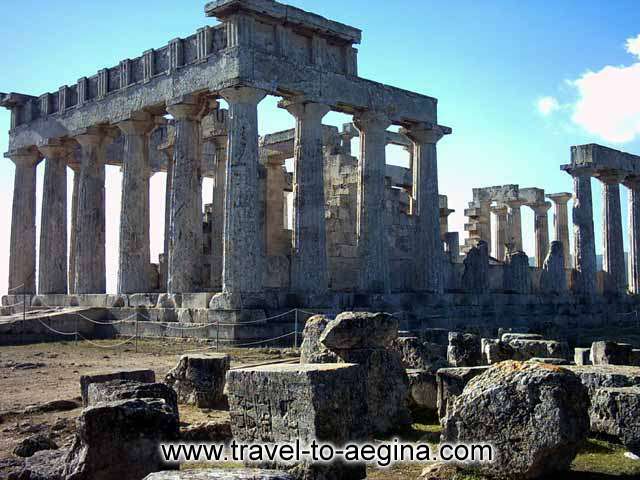 There are many reasons that made Aegina a popular holiday destination. The beautiful Aegina town, beautiful beaches, traditional architecture, picturesque settlements like Agia Marina and Perdika and of course the sanctuary of Afea Athena and the famous church of Agios Nektarios next to Paleohora. Aegina can be reached by boat from Piraeus. The distance from Piraeus is about 17 miles to the city of Aegina, 16 miles to Agia Marina and 12 miles to Souvala and it takes the small Ro-Ro ferries about an hour and a half to reach it. There several departures every day, the first ones to be at 6:30 (the sunrise in the sea offers magnificent photos and a nice Greek coffee) and then every hour or so. 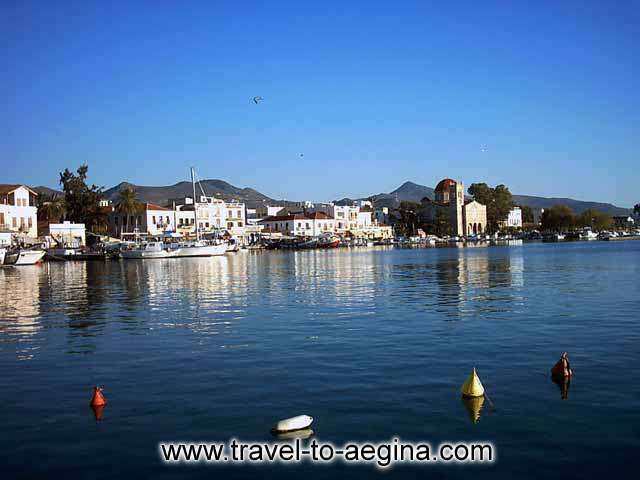 Take a tour among Aegina villages. 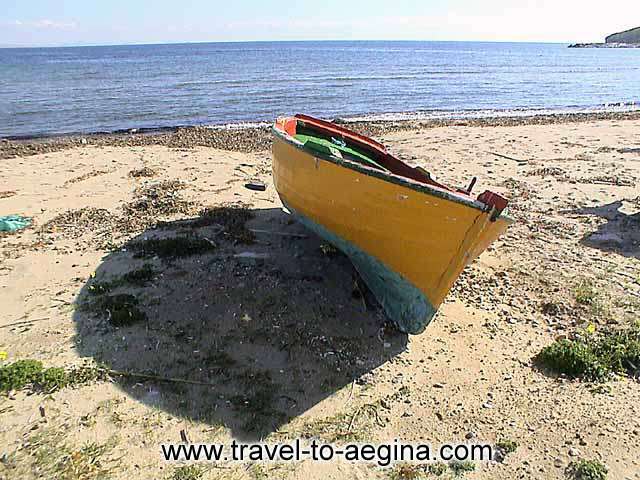 Aegina is also famous for its beaches. Salamina, Spetses, Hydra and Poros. Something else you need about Aegina?